Regional networks are important and can bring a lot of benefits to Transition groups. 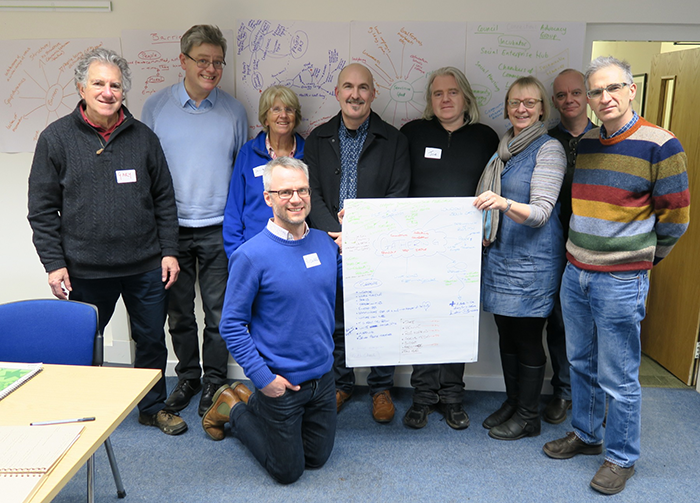 Find out more about how this project is supporting and helping to create networks of Transition Groups in the UK. Read the project plan here. We now have 250 groups listed as active on the Transition Network website. Is your group on here? if not then please register with us.